Are you ready to see how princesses look in bridal gowns? 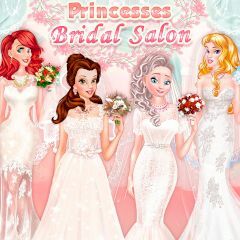 Select princesses one by one and dress them up. Who look better in these outfits?